Wolf Alice finally released their official video for "Moaning Lisa Smile." 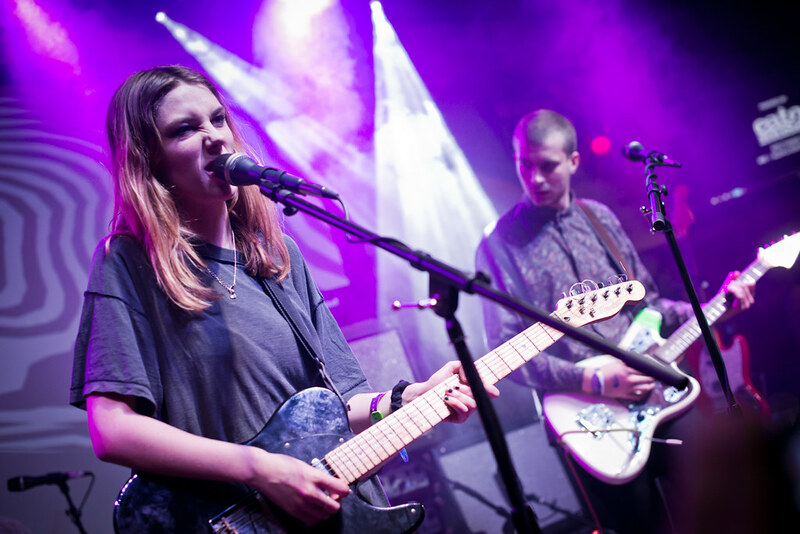 In it, Lead singer Ellie Rowsell competes in a talent competition, only to be snubbed by her would-be dance partners. Think "Little Meets Sunshine" meets "Hedvig and the Angry Inch" in which the video's theme of social acceptance begins with Rowsell trying to fit into a certain group and being rejected. But at its conclusion, what we all can take away from "Moaning Lisa Smile" is that you'll be most happy by just being yourself and find others who will accept you for who you are. Mwaaaaah. BANKS PREMIERES NEW SINGLE "DROWNING"
SIZZY ROCKET RE-INTERPRETS BEASTIE BOYS' "GIRLS"